Applegate has been a premium cellulose insulation for over 30 years and during that time we have ceaselessly sought to improve our performance and quality. Applegate meets and often exceeds the standards of loose-fill cellulose insulation as described in the American Society for Testing and Materials (ASTM) C 739, Consumer Product Safety Commission Standard, 16 CFR Part 1209, and the Federal Trade Commission Standard, 16 CFR Part 460. 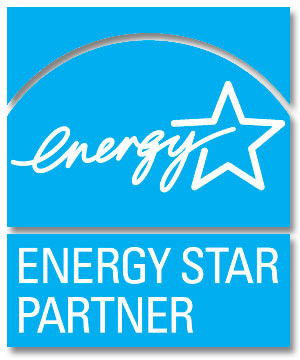 Contractors who participate in a locally-sponsored Home Performance with ENERGY STAR program offer homeowners a comprehensive approach to home improvement that provides better energy efficiency, greater comfort, and lower utility bill. These specially-trained contractors evaluate homes using state-of-the-art equipment and recommend comprehensive improvements that will yield the best results. More than 75,000 families have had their homes improved through Home Performance with ENERGY STAR, a comprehensive, whole-house approach to improving energy efficiency and home comfort, while helping to protect the environment. These families are enjoying benefits like, fewer drafts, consistent temperatures across rooms, better ventilation and humidity control, and lower utility bills. We are here to help You have questions? We have answers. Call us anytime at (419) 396-5000 or use our confidential Contact Form and we will reply quickly with the information you need.